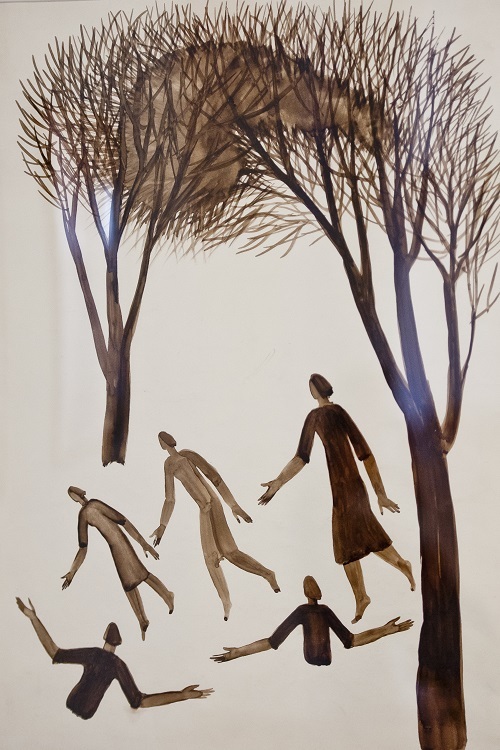 Flying images, fantasy stories representing human soaring, sublime, purposeful and full of creative energy, Lyubov Savelieva depicts in a casually-naive manner. 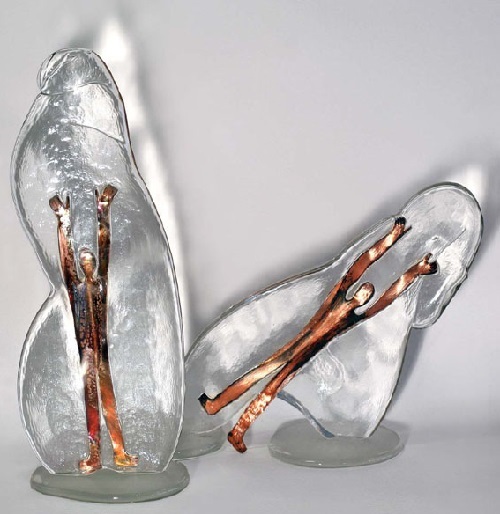 Innovative combination of glass and copper in the works of Honored Artist of Russia distinguishes her from other glass artists. 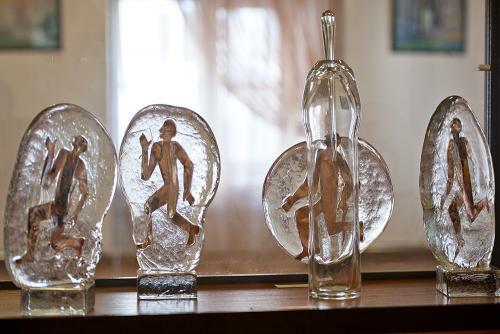 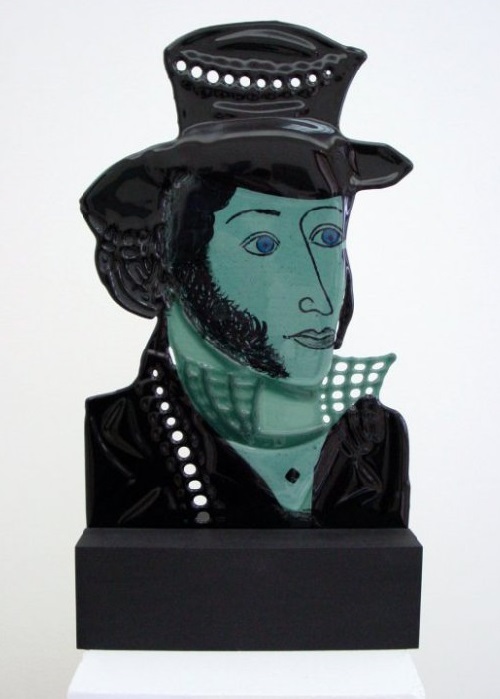 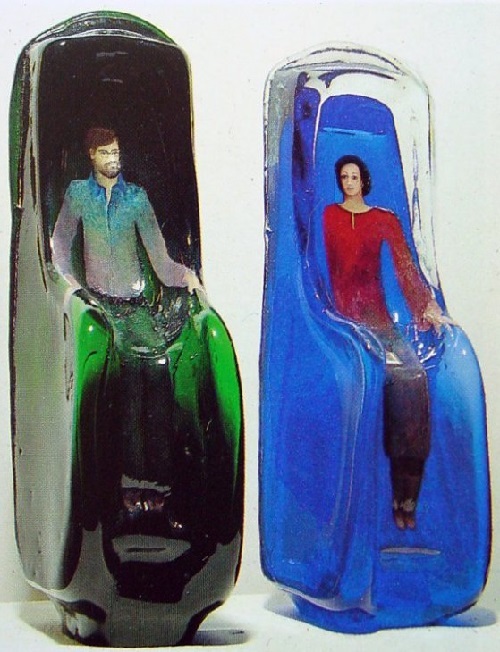 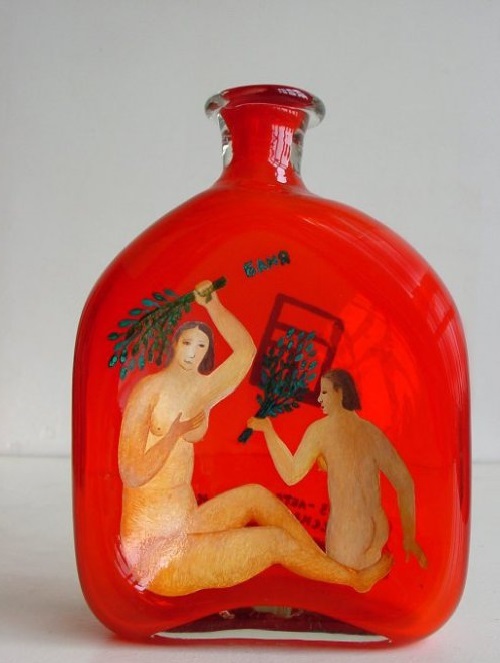 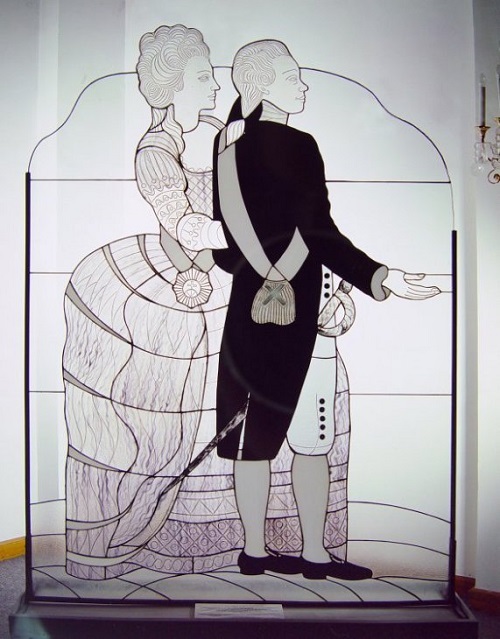 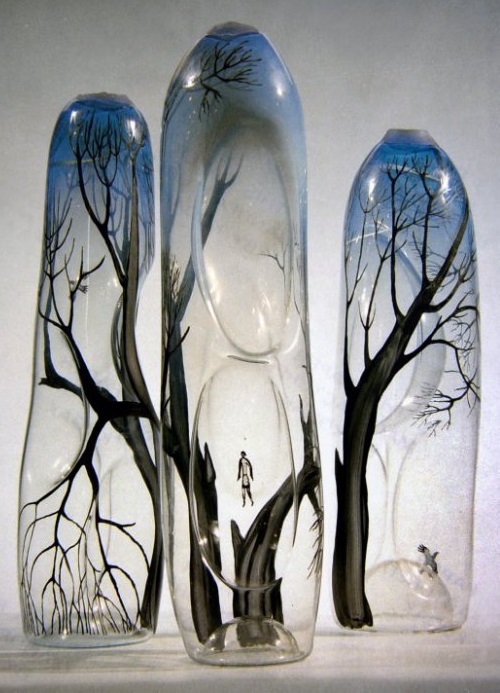 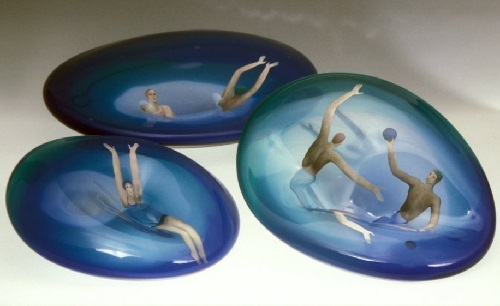 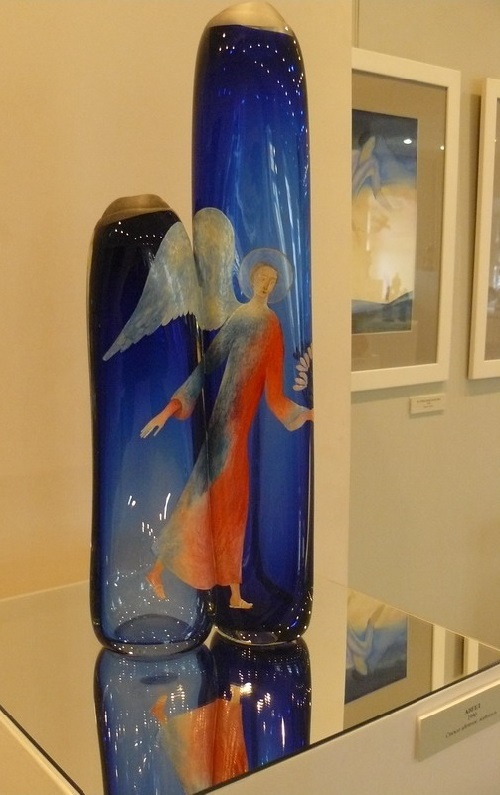 Many years ago Glass artist Lyubov Savelieva noticed that these materials coincide in expansion coefficient at temperature influence, and this observation underlies the creative experiment, which resulted in extraordinary beauty of unique works. 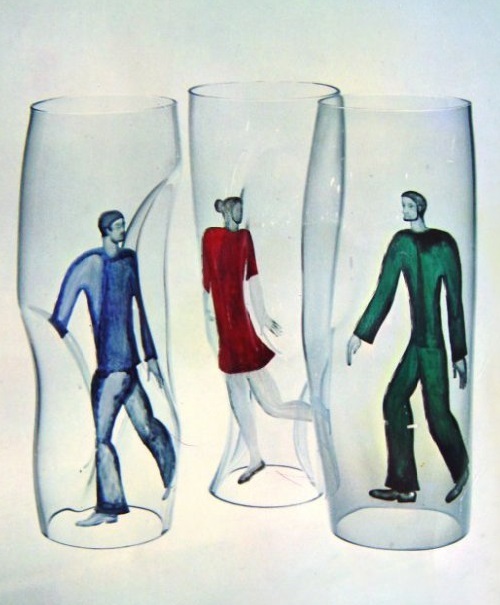 Lyubov Savelieva was born in 1940 in Moscow. 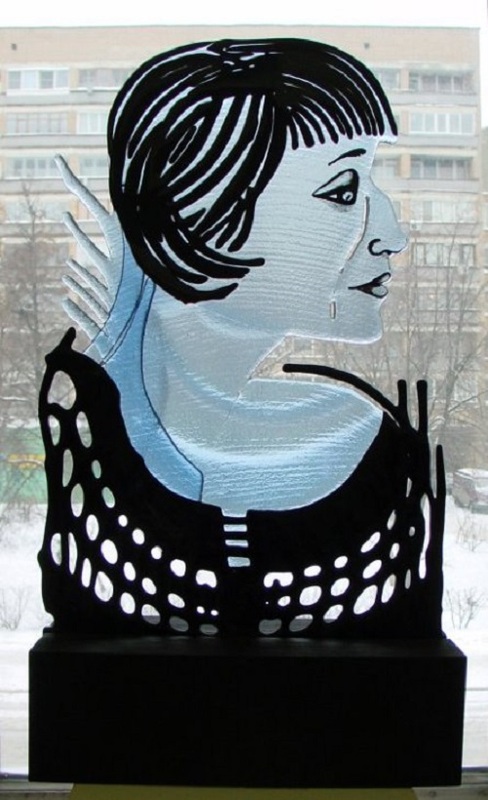 She graduated from Moscow Higher School of Industrial Art (Stroganovskoe) in 1966. 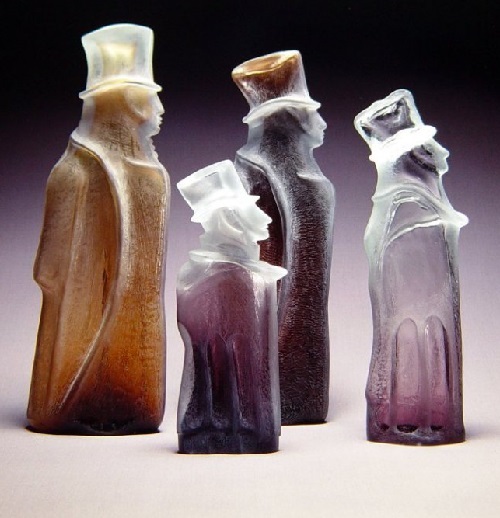 Began to participating in regional, national, Union and solo and group international exhibitions in 1967. 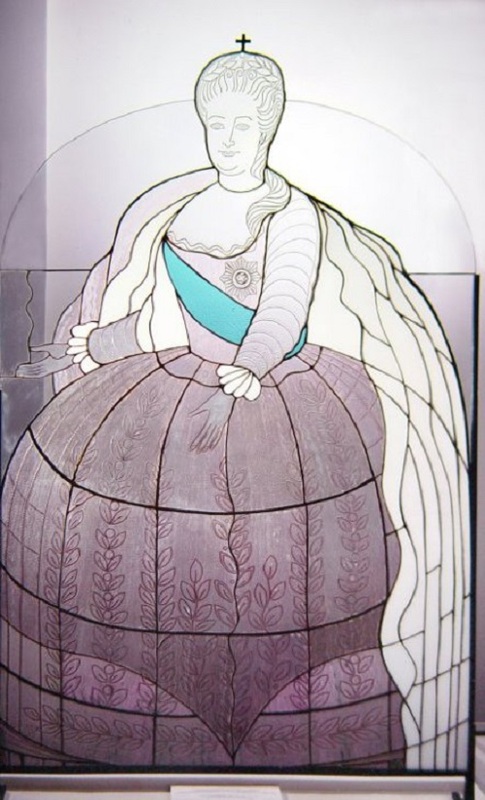 In 1970 she became a member of the Union of Artists. 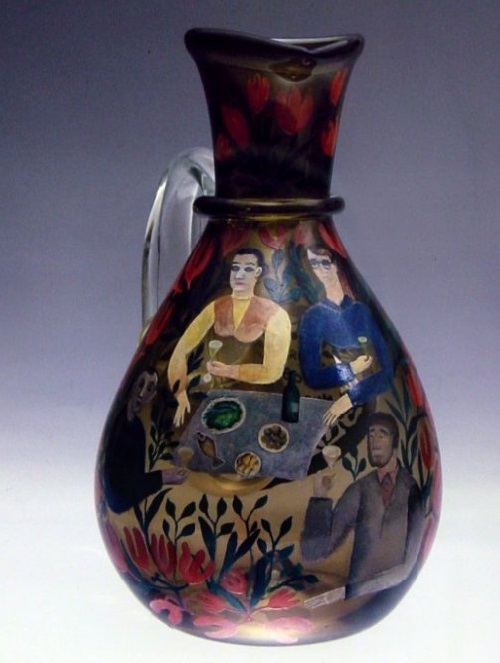 Since 1969 she taught artistic ceramics and glass at University, and became a Professor. 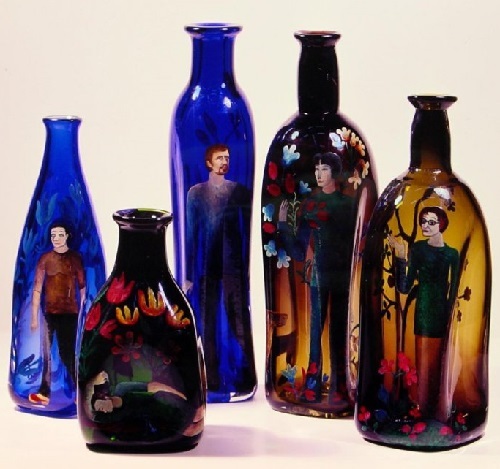 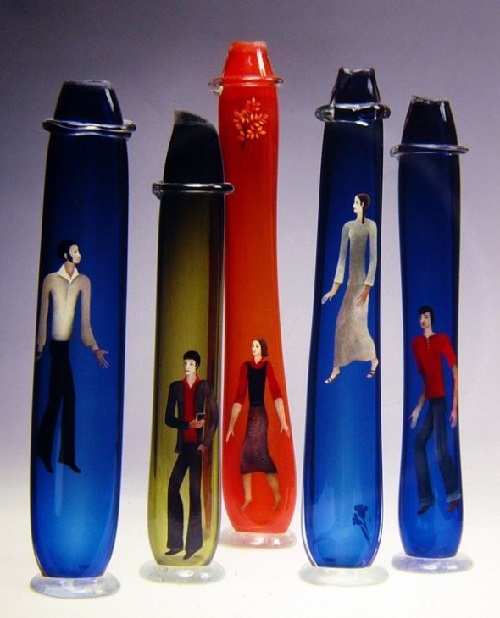 Lyubov Savelieva became a Member of the International Association of Art Glass in 1988. in 1990 she got International Award “Artist of the Year” after several exhibitions in the USA. 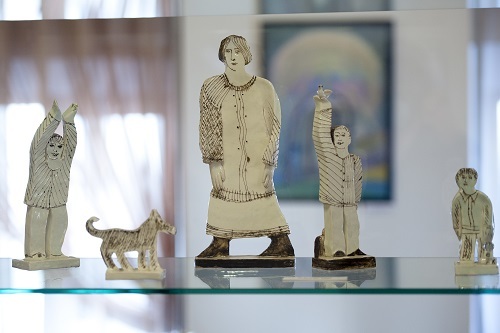 The same year Lyubov Savelieva was elected member of the Russian Academy of Arts.